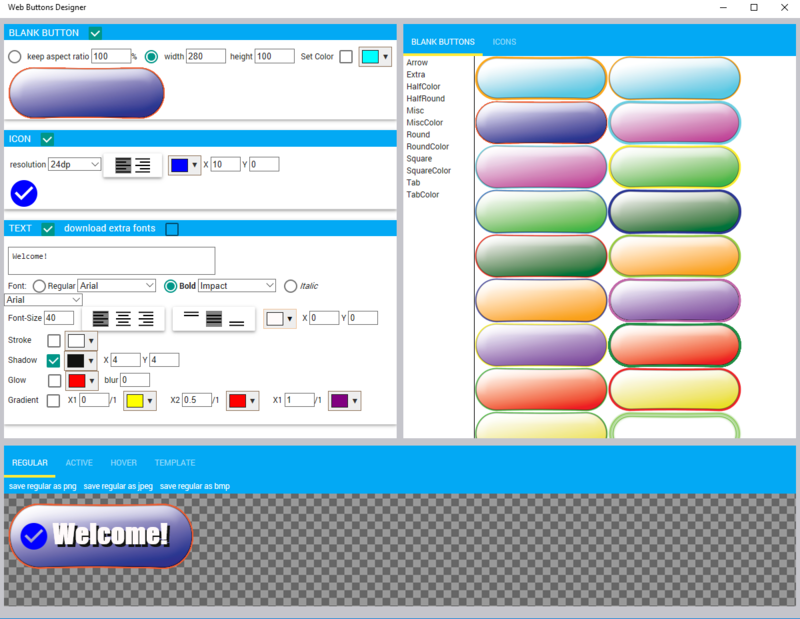 Pix Arts develops and publish games and applications on desktop and mobile. 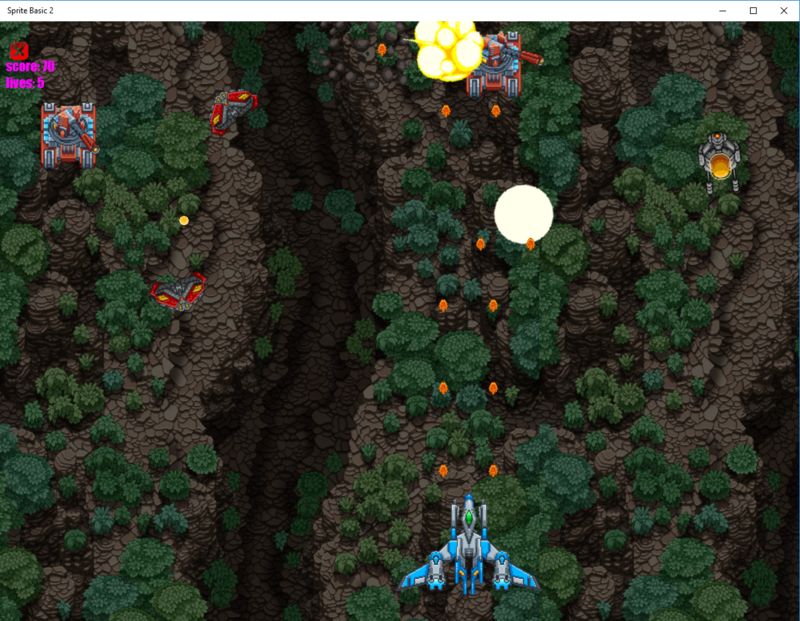 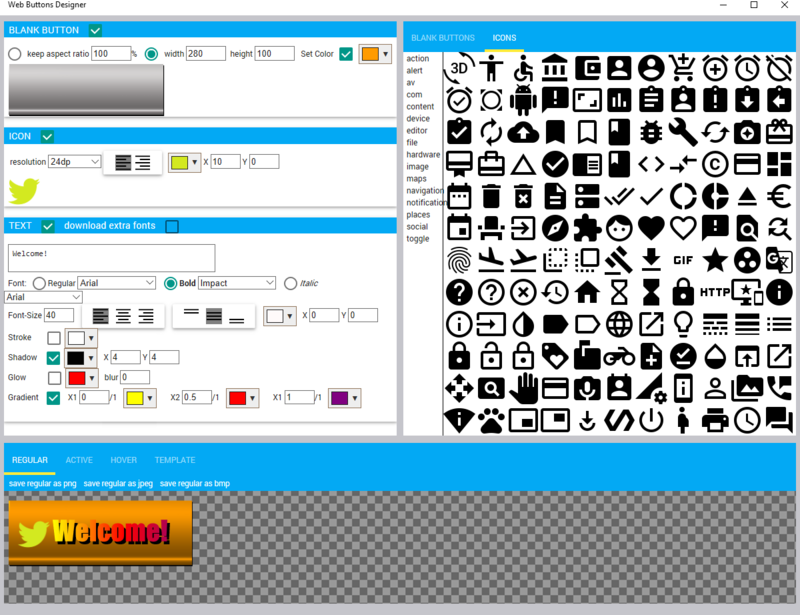 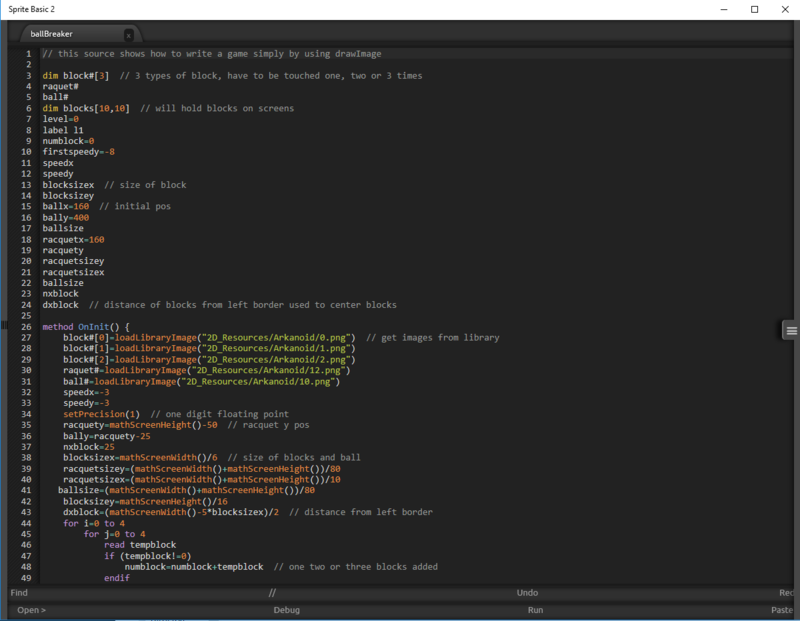 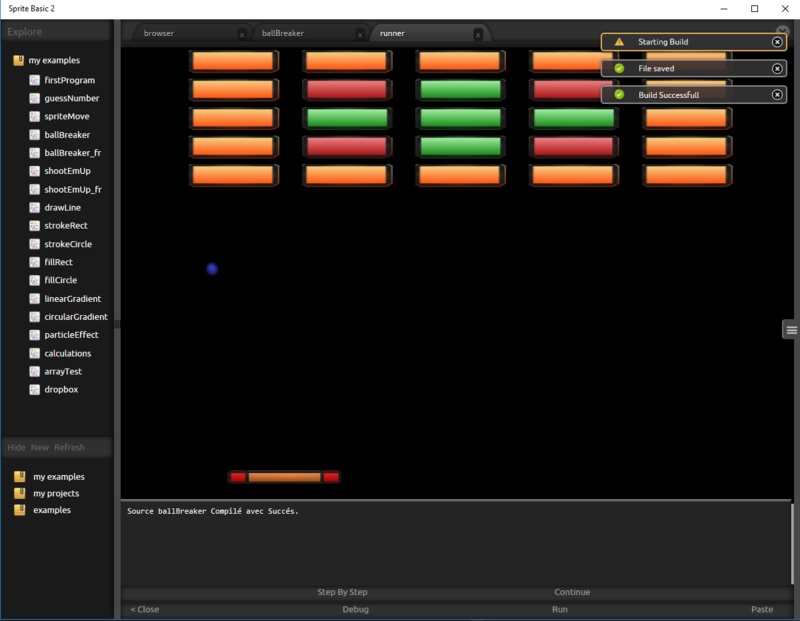 Pix Arts also sells on this website Sprite Basic 2 that allows you create easily and without any prior programming knowledge apps and games for desktop / mobiles. 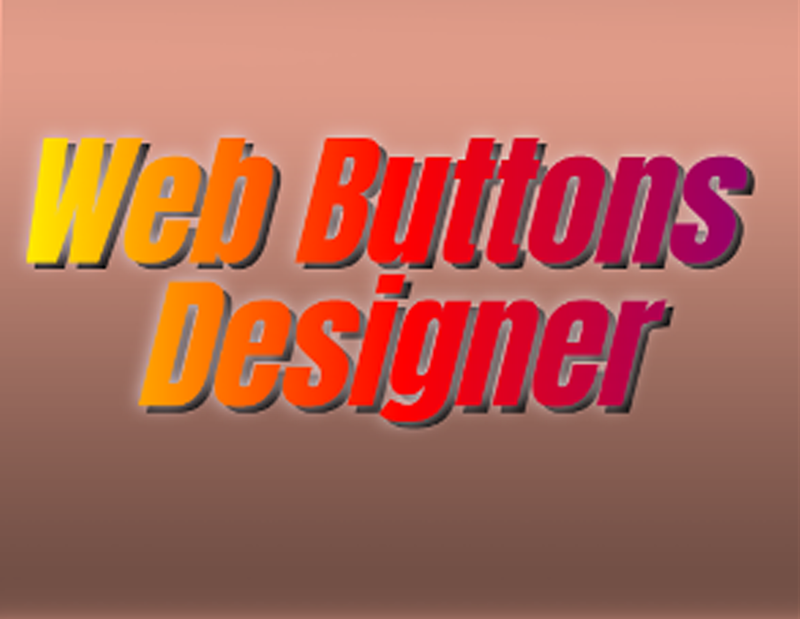 Pix Arts also sells on this website Web Button Designer that allows you create easily and without any graphical knowledge html and applications buttons for your websites, applications or games.